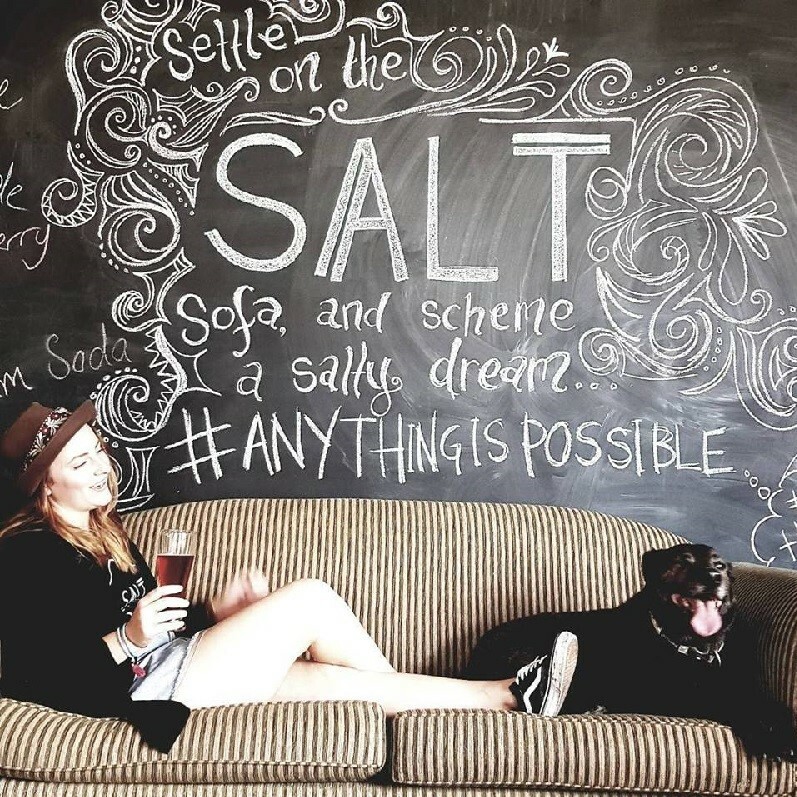 The SALT festival provides a platform for artists and contributors to showcase their ideas and to interact. It is an opportunity to make connections across topics and genres to build a new and innovative community. SALT celebrates the impact of people converging though creative practice in arts, innovation, conferences and discussion, providing platforms for innovators and professionals to contribute and connect.